Our next destination was the Patalpani Indore and we knew that it was situated on the outskirts of the city. The place was amongst the best excursion spots of the city. On reaching there we could see that we were accompanied by tourists from different parts of the globe. 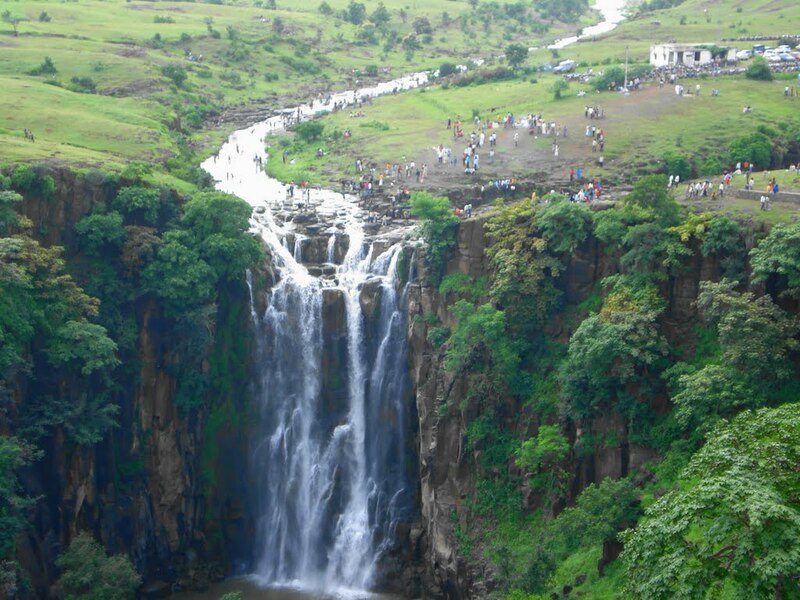 We had to travel nearly 36 kilometres to watch the sizzling Patalpani waterfalls. The waterfalls were amongst the most exotic places of the city. The height of the falls was around 150 feet and the complete place was attractive. The water accumulated in the Kund, which was quite sacred according to the local people. However, the depth of the Kund was still unknown and we could see that it was very deep. The area was surrounded by greenery and we learnt that during rainy season, the waterfalls swell up. There were lots of myths and beliefs amongst the locals regarding the waterfalls. It was due to this reason that the name of the falls was given as Patal Pani. According to some people, the water falls from a height which was equivalent to that of Patal in Hindi. There were also different food stalls installed around the place and it was quite understandable because of the tourist destination. We knew that there were a number of buses and other local transports available from the Indore station to the Patal Pani stoppage. The local people informed me that one could easily reach the waterfalls. Patalpani Indore was easily one of the best waterfalls that I had seen till that date after travelling to different places in the country. However, the place had some connections and there was a myth amongst the locals regarding the origin and the main purpose of the great depth of the waterfalls. We were very excited after listening to the different kinds of stories from a few local people. While one of my friends was scared of death, the remaining three of us had wished to enjoy swimming in the water. But we had to refrain ourselves from doing so as we were warned of the depth by the local people.